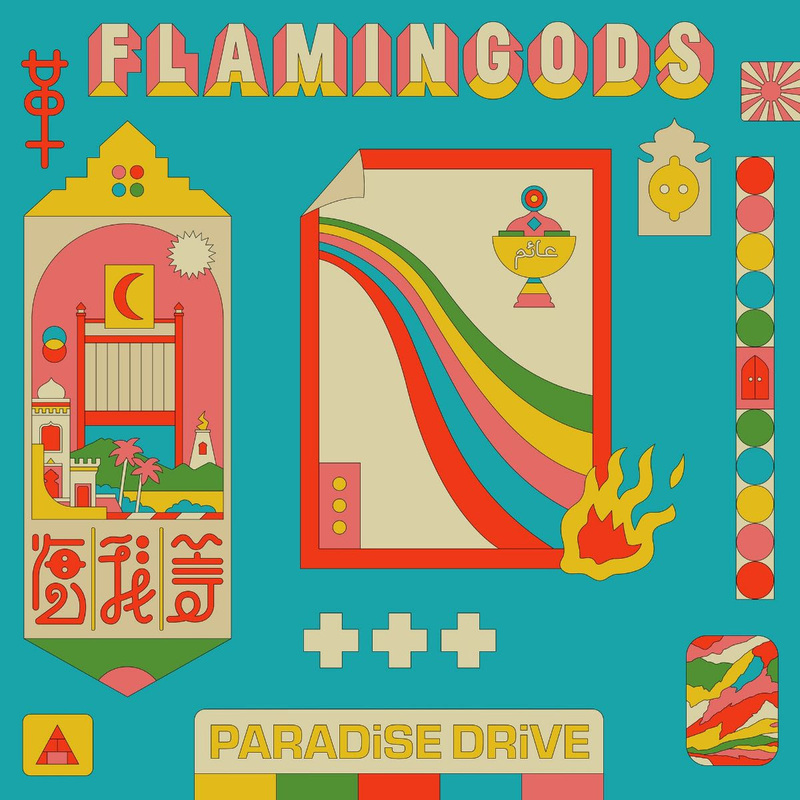 Our new disco krautrock banger ‘Paradise Drive‘ is now live on all your finest music platforms! It’s the bold and funky opener to the upcoming record Levitation where we really delve into our love for international disco and funk. It also features added synth goodness by our good friend Mikey Chestnutt from Snapped Ankles! Stream it on your platform of choice here! While you’re here, feast your eyes on the impeccable single artwork by Ardneks below! Levitation draws ever closer on Friday 3 May. Pre-order your copy on limited edition yellow or gold vinyl here. 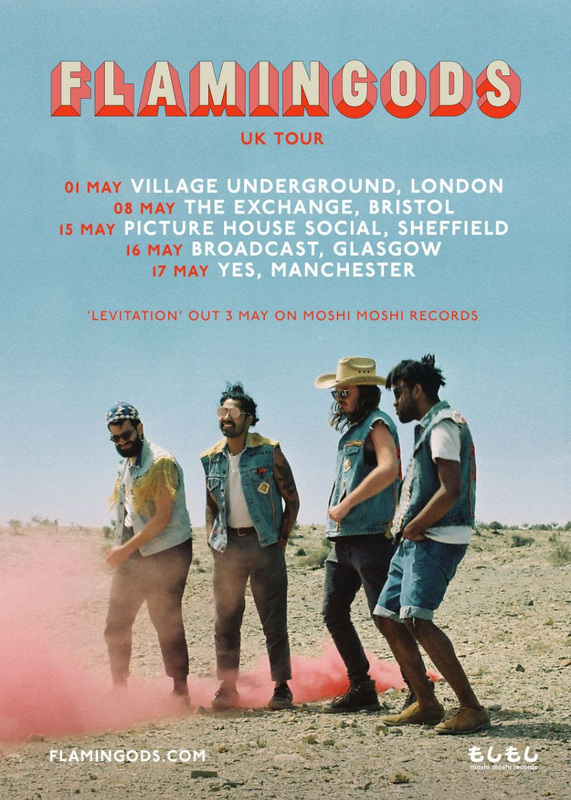 We’re incredibly excited to be playing a lot of the new songs from the record live on the upcoming UK tour in May. Do grab your tickets before they’re all gone and bring your wife, your husband, your kids and friends! For our London show we’ve got some very special guests joining us on stage which we’ll be revealing very soon! Have a look at where we’re playing below and until next, much love!